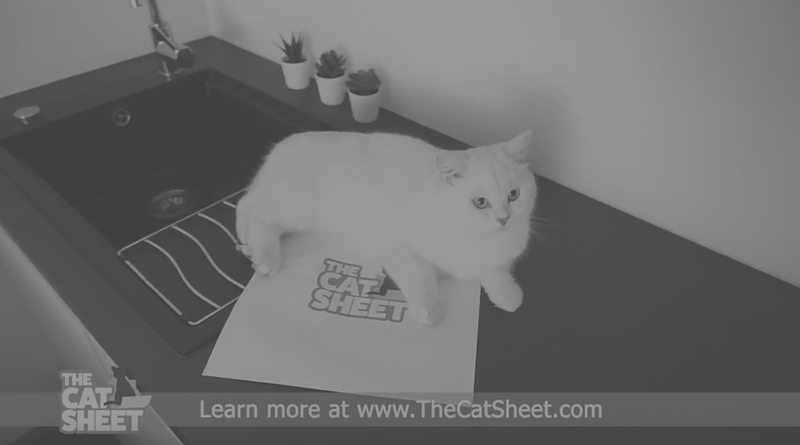 The Cat Sheet | Take the cat nap to the next level! Introducing Cat Sheet. Cat Sheet provides the napping surface your cat prefers while giving you the space you need. All jokes aside... It's actually a mouse pad—but your cat will probably nap on it. Enjoy! Great for cat naps... or a mouse pad. Take the cat nap to the next level! Naps are a regular part of any cat's day. However, these naps sometimes become a nuisance when your cat chooses to snooze in inconvenient spots. With Cat Sheet, you can give your cat the perfect place to nap away the day! The Cat Sheet enhances the natural insulating properties of paper through the application of our Thermobaric Grid System. 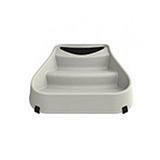 Provides the napping surface your cat prefers. 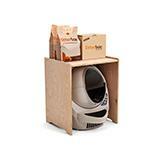 This grid system is weight activated and senses when your cat is using Cat Sheet. 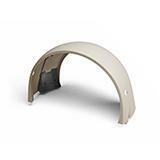 Durability is unmatched due to its nanotube construction. The unique design allows you to have Cat Sheet all over your house. Cat Sheet does not require any proprietary accessories to operate. Is Cat Sheet a real product? 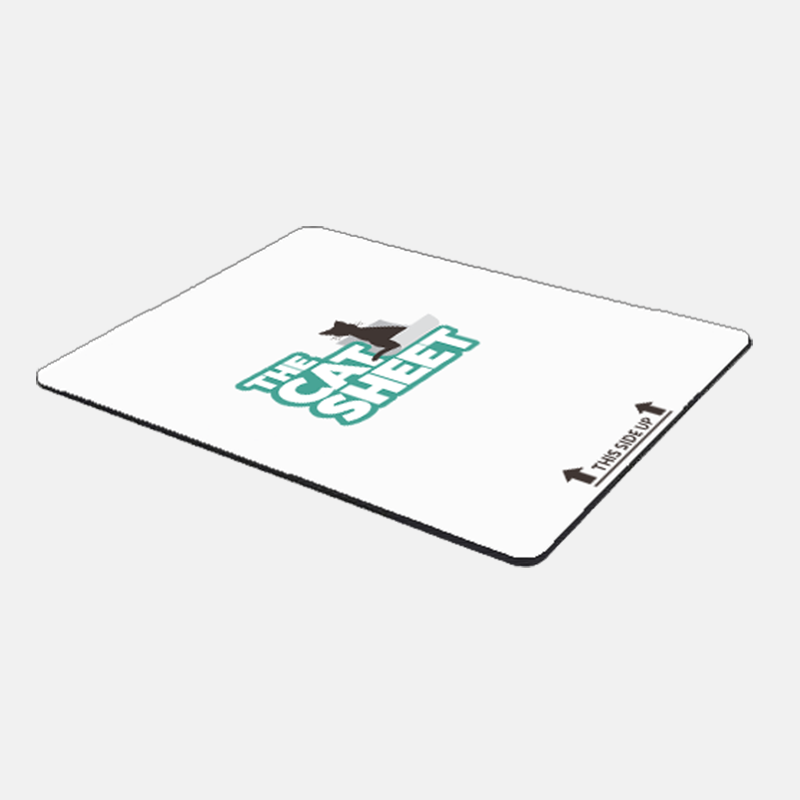 It's a real mouse pad but not a real product as depicted on the TV commercial and Cat Sheet website. It was an April Fool's joke for 2019. Is the science in Cat Sheet real? Can I order a Cat Sheet? The Cat Sheet novelty mouse pad is available in limited quantity for a limited time.